Fabric Sofa Sets There are 21 products. The Bombay Tub Chair has a classic vintage inspired look that is perfect for adding color and comfort to any room. 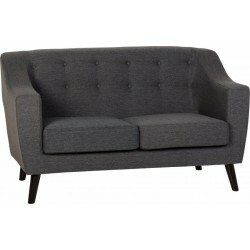 The elegantly curved shape has great character and is perfect for getting cozy with a book. The Bombay Tub Chair has a classic vintage inspired look that is perfect for adding colour and comfort to any room. 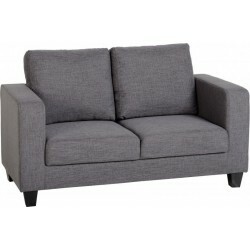 The elegantly curved shape has great character and is perfect for getting cosy with a book. Soft touch contemporary style family sofa, with on trend design features ensures a pleasurable place to sit and relax after a long day.